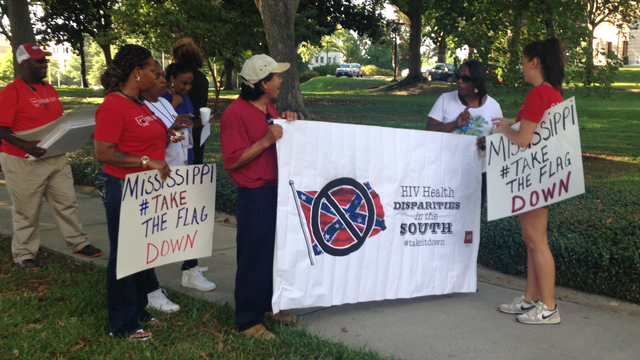 The AIDS Healthcare Foundation hosted a protest, urging Mississippi state officials to take down the Confederate emblem in the state's flag. "THE TIME IS NOW! TAKE IT DOWN!" 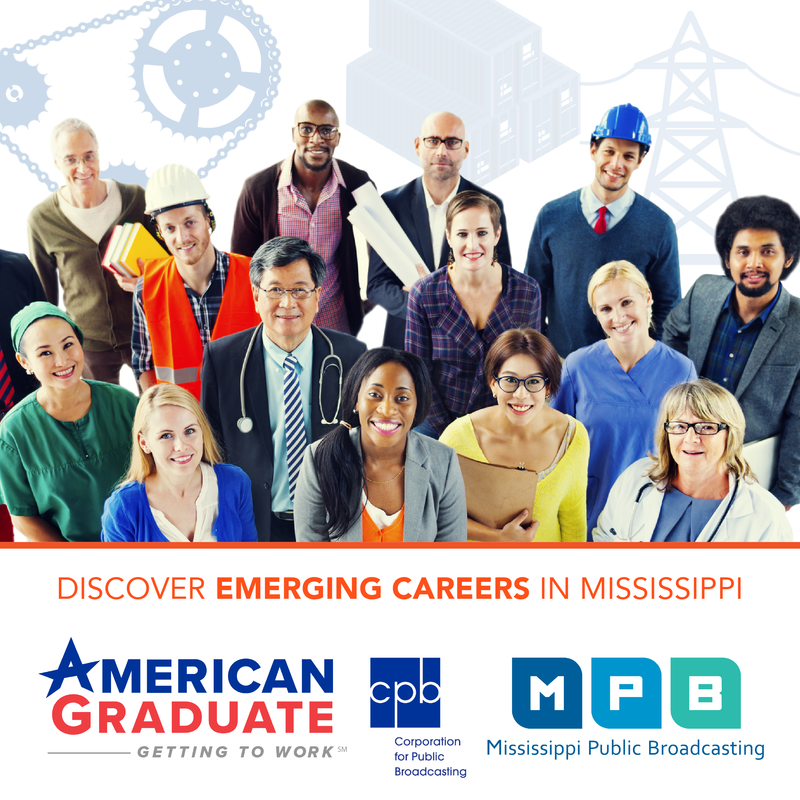 "MISSISSIPPI WHAT DO WE WANT? TAKE IT DOWN! WHEN DO WE WANT IT? NOW!" Jessica Reinhart, Associate Director of Community Outreach of AHF says their driving force to protest is the irony in the HIV/AIDS epidemic closely following a map of the former Confederate States. "We really want to mobilize the community here, specifically being that it is number 4 in the nation in new HIV infection rates. We need to make some changes, and the flag needs to come down," Reinhart says. Yolanda Singleton was one of more than a dozen protestors on the Capitol grounds in Downtown Jackson. She says changing the flag is past due, and she won't stop until it's gone. "You don't win fights easily, always. So, if this is a fight, then I'm here for the long haul," says Singleton. Supporters of the flag believe it is emblematic of Southern heritage and pride. Sharon Brown, a Jackson advocate of AHF does not agree. "There are a lot of strong views about the flag, but we're determined to get the flag taken down and replaced with a flag that really represents the state of Mississippi," says Brown. Brown says that the organization will remain active in the protest of the flag, looking forward to the first day of the Legislative session on January 5th.